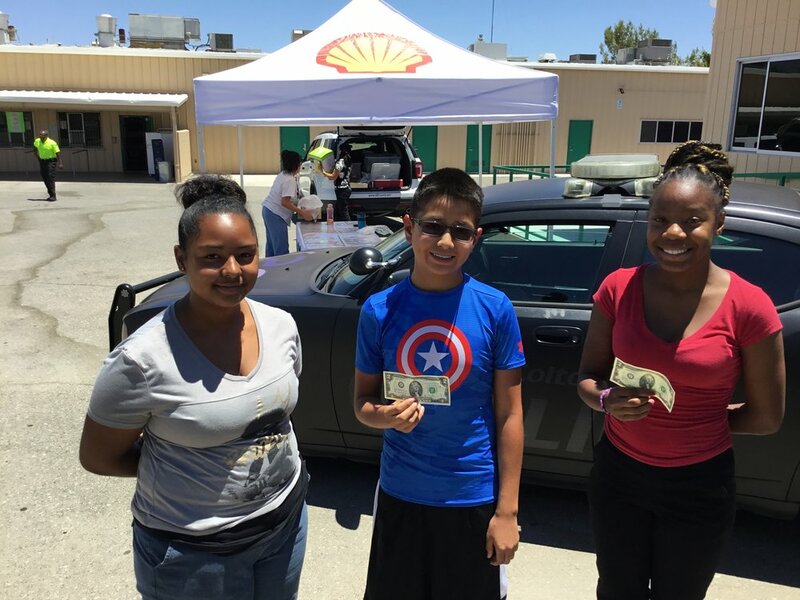 Our Law Enforcement Leaders are proud to host Fuel for Success student members at a variety of unique and engaging experiences. The activities Fuel for Success provides to students allows the kids to see the officers out of uniform and in a more relaxed, casual environment. It brings a more human element to the officers, and allows a deeper connection to be made. One of the most unique aspects of Fuel for Success is our deep relationship with the motorsports community. Our partners have allowed us to bring thrilling days at the rack where students in Fuel for Success get to meet with professional drivers, crew chiefs and others. The world of motorsport has been an invaluable platform for building lasting relationships between youth and police officers in various parts of the United States. Throughout the entire year, our Law Enforcement Leadership team engages with Fuel for Success students in the local community to extend their mentorship on a regular basis. Having officers engage with students at their schools and in their neighborhoods strengthens the message of safety, positive choices and value in teamwork. Each police department has flexibility to host projects and events that challenge and inspire students to be the best they can be. Contact our team to learn more about how we empower student members to stay active within their communities.